Pearls come in many varieties. Learn about natural, cultured and the popular pearls. Learn to differentiate between fake and authentic pearls with the key essentials. 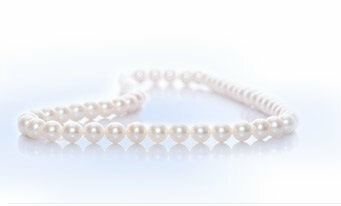 Learn how to care for your pearl jewelry in the care section.